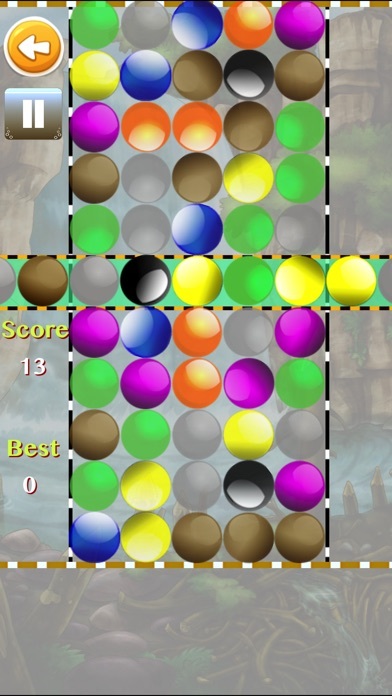 The objective of this game is simple : Game board is filled with differently colored ‘marbles’. 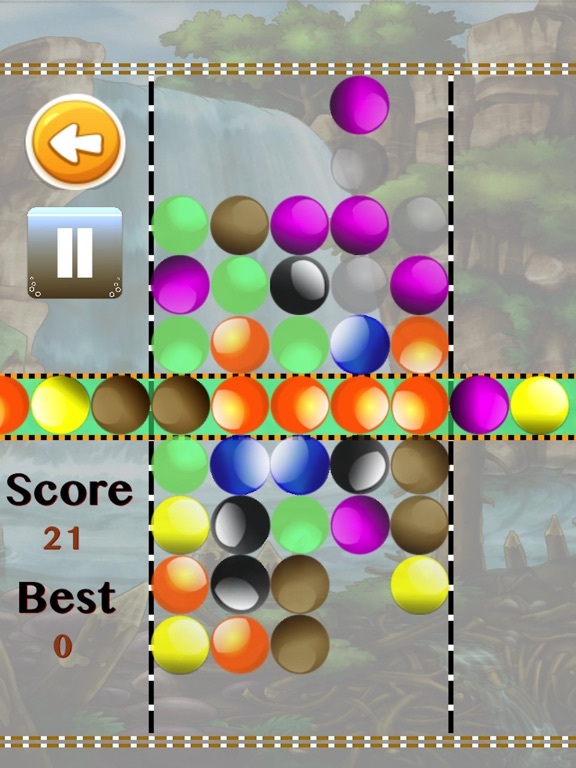 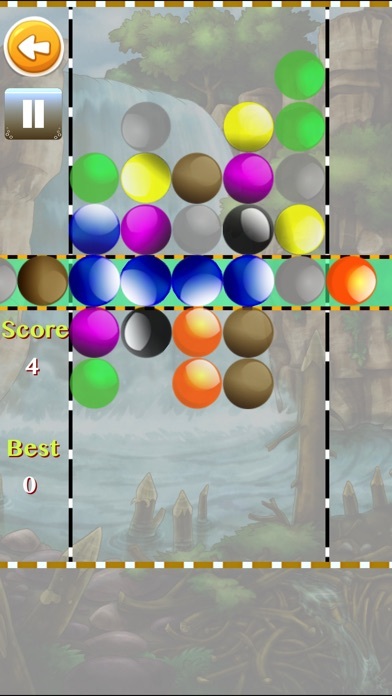 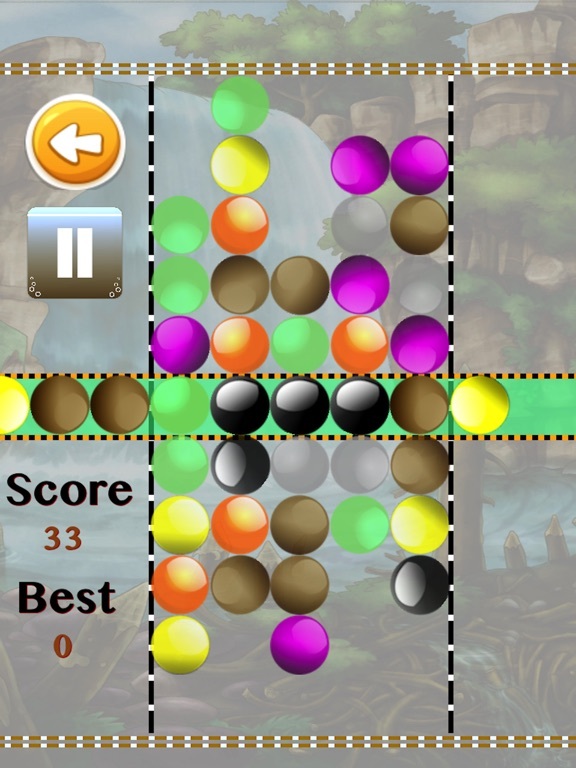 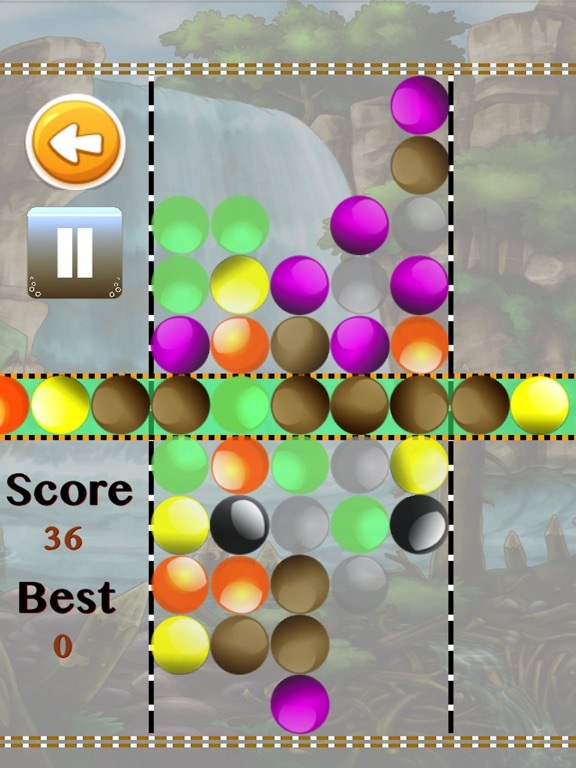 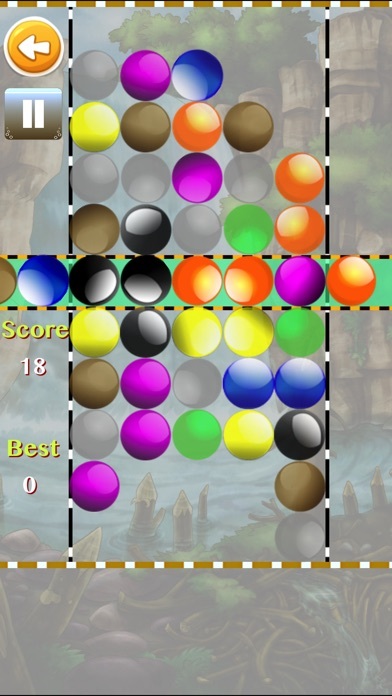 The basic move of this game is horizontally or vertically swapping the positions of two adjacent marbles, to create sets of three (or more) marbles of the same color and type. 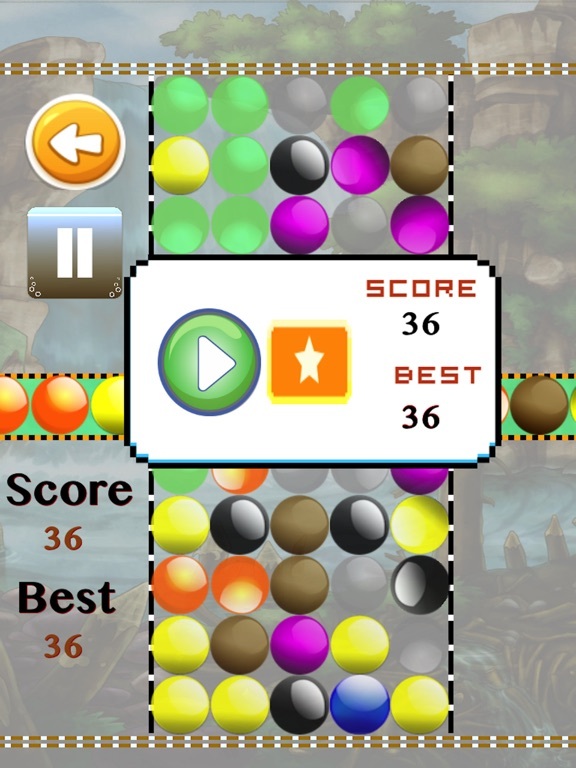 Try to score as many points as you can before the marbles randomly cover the whole play area. 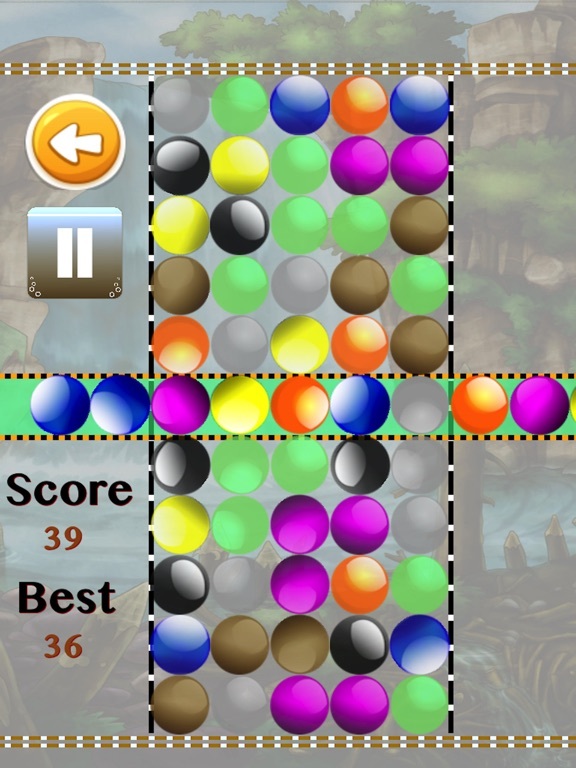 Just wait-there is a twist as the middle row can move only horizontally and the rest of the rows only vertically. 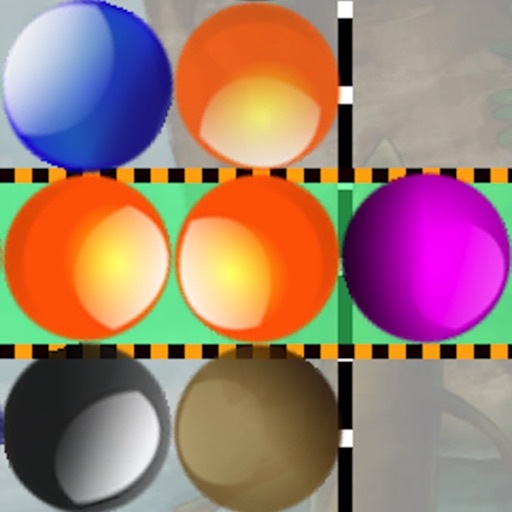 So, you have to adjust the marbles in such a way that three or more sets of the same marble type lie in the central box to eliminate them and thus score points.